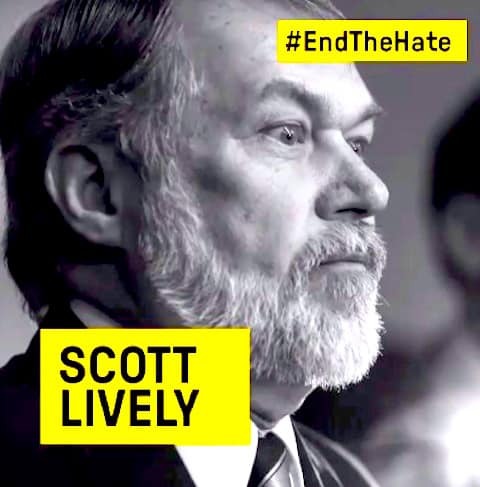 Anti-gay wingnut Scott Lively has warned that the growing acceptance of gay people and LGBT rights is leading to the destruction of America, reports Right Wing Watch. Lively, the head of virulently homophobic listed hate group Abiding Truth Ministries, was recently profiled in Human Rights Campaign’s Export of Hate. 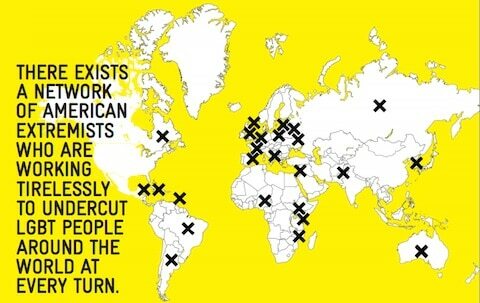 The report investigated anti-gay activists in the U.S. responsible for spreading their message abroad and campaigning for anti-gay laws in countries including Russia and Uganda. 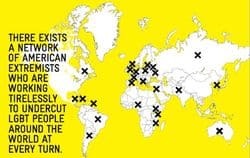 Last year, US District Judge Michael Ponsor ruled Lively's persecution of LGBT people a crime against humanity. “Society has an immune system also and we can allow a certain amount of this infection without collapsing. “When you look in the Bible, there are sins that you would think of as worse, you know, murder or mass murder, but what does it come down to? Leviticus 18 tells the Hebrews exactly what it is that God identifies as the most rebellious behavior, the behavior that causes the land to actually vomit out its inhabitants and every item on that list, except for child sacrifice, is sexual perversion, and child sacrifice is often a form of sexual perversion. So that’s where we are.